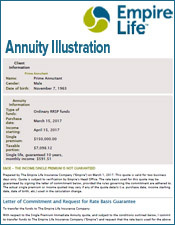 At LifeAnnuities.com we make it simple to choose the right company to purchase the your annuity from. 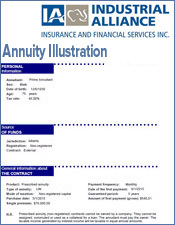 Below we compare annuity rates from the top insurance companies in Canada. 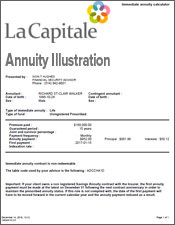 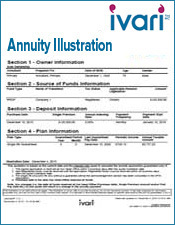 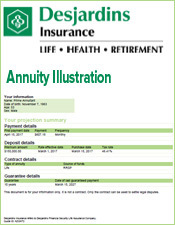 The annuity rates comparison tables were prepared on November 2, 2012. 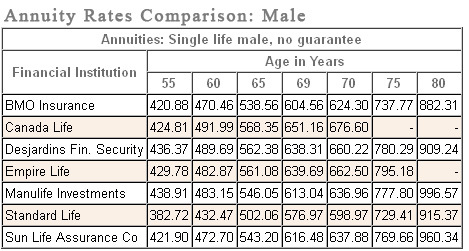 The annuity rates shown below are from Registered funds. 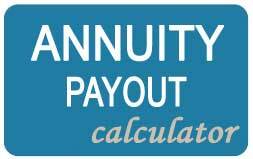 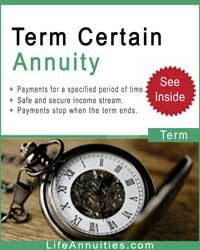 All annuity rates provided are immediate life annuities. 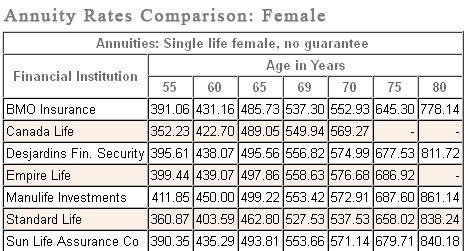 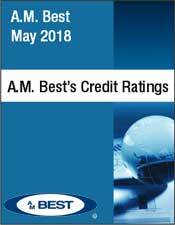 We compare annuity rates for males and females. 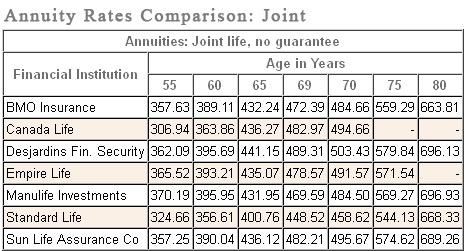 A joint comparison is also available for your spouse. 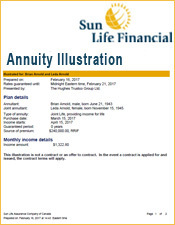 All the annuity rates are based on monthly incomes with a premium of $100,000 of registered funds. 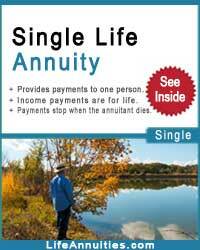 The income payments will commence in one month. 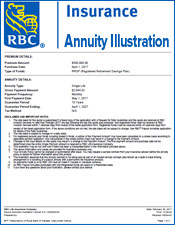 Compare more Annuity Rates with different guarantee periods. 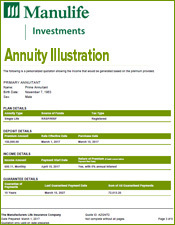 Click to view our Annuity Rates for more comparison tables. 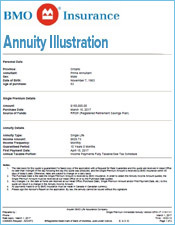 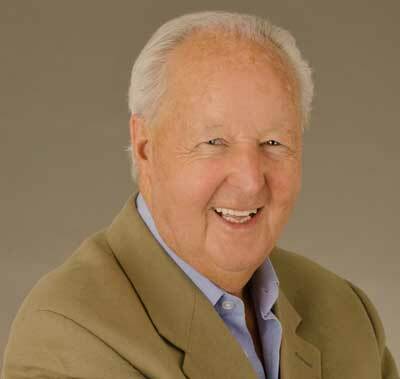 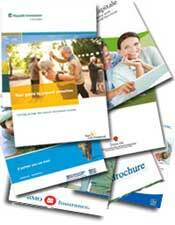 LifeAnnuities.com (The Hughes Trustco Group) is the Canadian authority on life annuities in Canada. 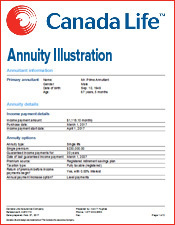 We compare annuity rates from all the companies in Canada so that you get the best possible income available. 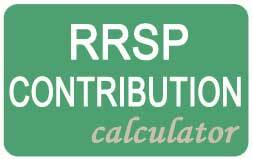 We been featured in the Globe & Mail, National Post and have supplied source material for a University textbook: Personal Financial Planning. 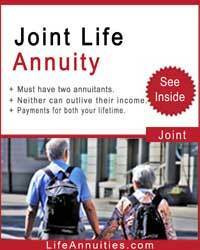 With have over 40 years experience and been online since 1999. 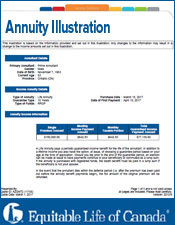 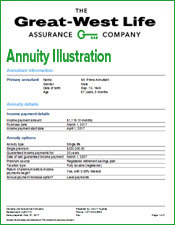 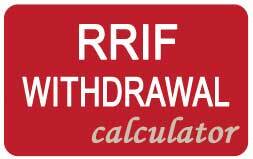 To obtain your own individual annuity rates comparison please use our online annuity form.